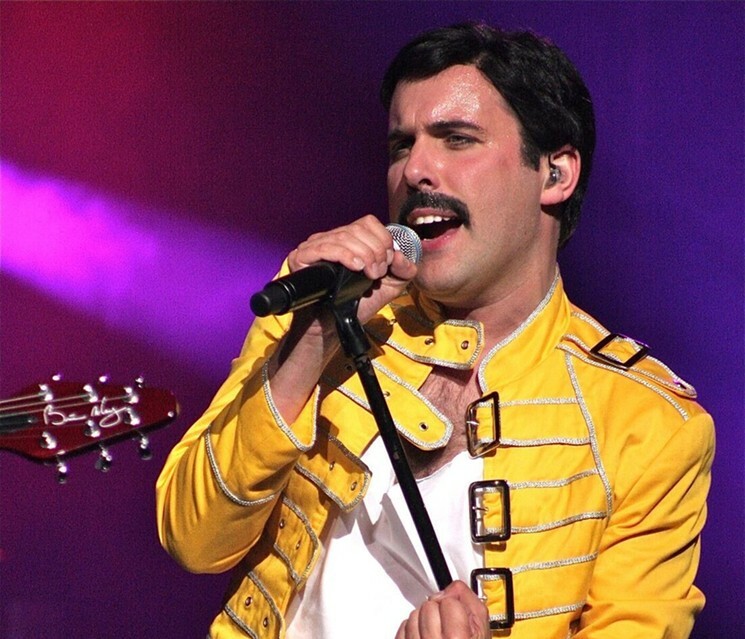 Patrick Myers Embodies Freddie Mercury in Killer Queen | Love Productions Inc. Easily one of the most iconic, dynamic, and unique vocalists in the history of rock and roll, Freddie Mercury, fronted Queen for just over two decades until his 1991 AIDS-related death. So it comes as a surprise – even to Patrick Myers – that Patrick Myers has embodied Mercury onstage now for 25 years in Killer Queen, arguably the best Queen tribute band in the world.